PATTAYA MEDIA have helped hundreds of companies throughout the world get their business online by building professional websites that take their business to the next level. We only build user-friendly websites with a great return of investment that will bring in more web traffic and generate more revenue for your business and brand. PATTAYA MEDIA are an exceptionally talented and creative web design team who understand our clients goals and objectives as well as your market industry and your target audience. We will design your website from scratch without a template to ensure every element reflects the image of your brand with a powerful and visually stunning website. Your business is your brand, your brand is your business. You are unique in who you are and what you do. 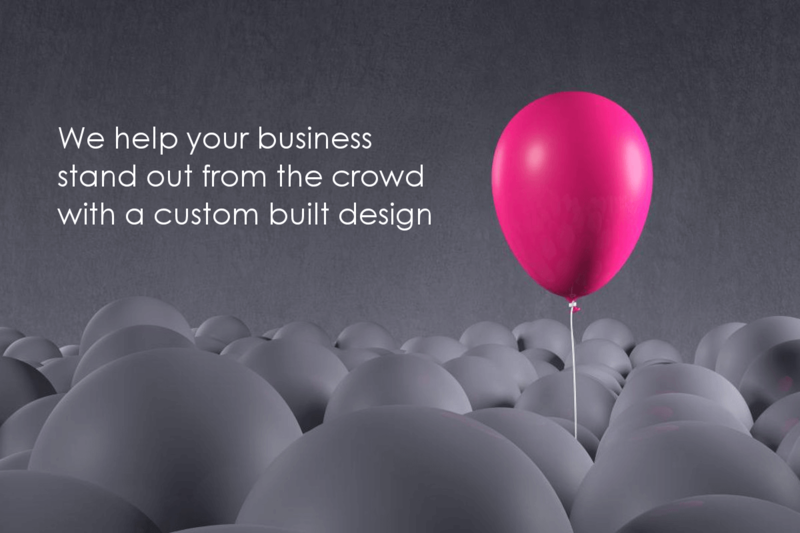 This is why PATTAYA MEDIA tailor build your website for you with a unique custom built website. Whether you come to us with a business concept or you need our help and advice, we can help you take your concepts from an idea to reality. If you think your existing website looks old, tired or out of date, then we can help to breathe life back into your company’s image with a new and improved modern design. As a leading Pattaya web design company we will help you improve brand value and create a long lasting impression with your clients. Having a beautiful website isn’t enough to earn your company sales or bring in more business. This is why we have may tools in our arsenal to ensure your website gets more web traffic and has a great return of investment for your company. Having a website that is fully responsive basically means that regardless as to what device the website is opened up on, whether it be a mobile phone, desktop PC, laptop or tablet, then the website will adapt to fit that screen with it’s own responsive adaptive design. This is something every web site must simply have as standard in this day and age of mobile phone use. All websites we create include a secure private customer login area where you can make any changes you require to any of the pages on your website. Adding or replacing images or text is easy and does not require you to pay for a web designer to do for you unless you are too busy of course and need an extra service. You have peace of mind knowing you have full access to your web pages. Having an online business and using a personal email account is neither professional or recommended. You should not be using any @gmail or @yahoo email accounts for anything business related. You should be using professional emails such as info@yourdomain.com. All sites include a domain, business email and web hosting free for a year as standard. Just having a website will never guarantee your business gets website traffic. A website has to be built with SEO (Search Engine Optimisation) in mind meaning the search engines like Google and Bing can easily find the web pages and add them to their database to be indexed. We will advise you on the content for your pages to make your site SEO-friendly and we can help with your online marketing with our specialist SEO packages. How a website looked 2 years ago can be very different to how a web site should look today. Consumer thinking and patterns and what is perceived as modern, beautiful, elegant or unique, changes just as fast as the weather, as does technology and the software or devices we use to connect to websites. This is why all websites we build are built using modern coding with modern designs that are beautiful, unique and stand out from the crowd. All sites hosted by PATTAYA MEDIA include free customer support for as long as your websites are hosted by us. Our free customer support covers anything technical, email, domain or web hosting related. We are available anytime to service our clients. If your website is hosted by another company then our free customer support only covers anything technical in reference to the website we built for you.